HEARD the one about the 6-foot (1.8m) alligator and a 13-foot (3.9m) python? They are out walking along the Florida swamps. 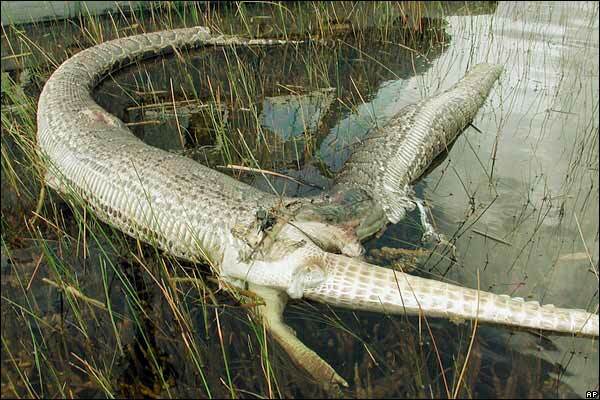 The python tries to swallow the alligator whole. And then – pop – the python bursts.